Allow me to introduce myself. 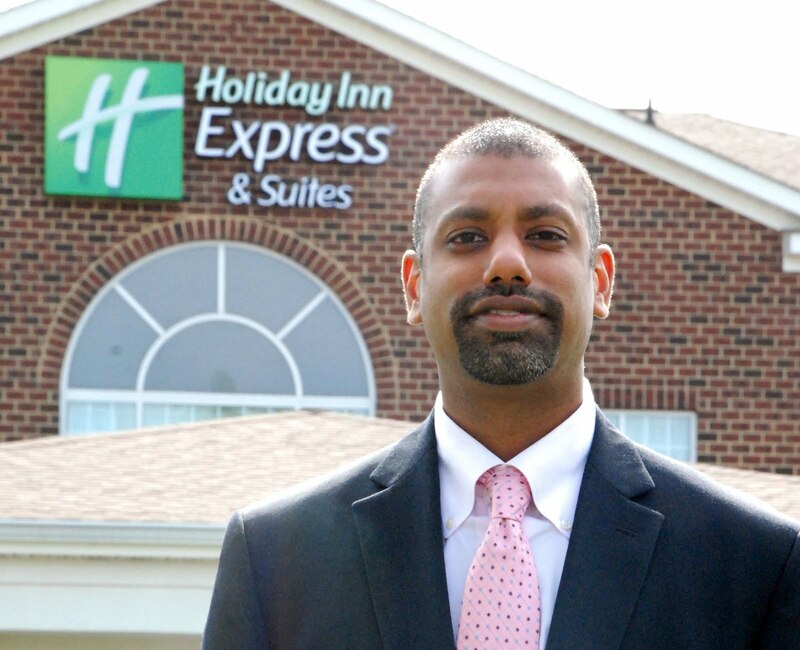 My name is Milan Patnaik, and I am the new General Manager of the Holiday Inn Express & Suites in Warrenton, VA. I have been in the hospitality business since 1994 and have overseen many hotel openings, transitions and acquisitions. For those who know me best, my tendencies are to try to live nine lives simultaneously, striving to fit in each and every of life’s moments in to an already busy schedule. As a true Libra, I am forever balancing the scales, changing my mind and weighing out the consequences before making any decision. Born in Clearfield, Pennsylvania, and raised in Annandale, Virginia - I live a very culturally enriched life coming from an Indian heritage currently residing in Prince William County in the town of Brentsville. Ever since I can remember I have always been the outdoors type, always convincing my family and friends to enjoy camping in the Shenandoah Valley. In total I have gone on over 100 camping trips and I probably own every piece of camping equipment Coleman makes. Fishing is another one of my favorite hobbies – biggest fish caught – a 4.5 feet long / 2 feet in girth Rockfish from Solomon’s Island, Maryland. My passion for fishing probably drives my love for seafood: steamed crabs with Old Bay Season topping the list. When I am not watching the latest NFL headlines on ESPN, I enjoy playing football, basketball, tennis or enjoying a working on my garden or landscaping of the house.